It was with a sense of sadness that the members of NCOSS’ Regional Forum farewelled Mary Waterford from their ranks. 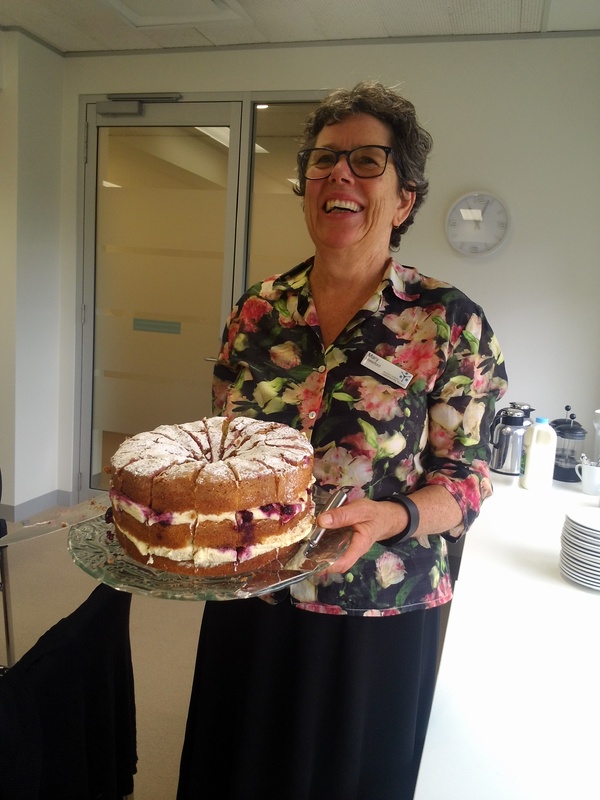 Mary has captained the ship at Inner Sydney Regional Council’s sister organisation, Western Sydney Community Forum for the last 7 years and now feels it is time for the next step in her journey. As Tracey Howe, NCOSS CEO so aptly put it, ‘Mary has been a legendary piece of the NSW community sector jigsaw.’ She has accumulated 40 years of community sector experience and is gracious, insightful and generous with her knowledge. Not surprisingly, Mary was voted in December as one of 25 leaders as Probono Australia’s Impact 25 – The Not for Profit Sector’s Most Influential People in 2014. Mary was active in the creation of a fair and equitable Australia and a great ally to Western Sydney and the Blue Mountains communities. She will be greatly missed. Mary is personally passionate about social justice issues and will continue as she and her partner are planning on six months or so of bushwalking, camping, travelling & some time in Timor-Leste, where she will further the work of the Blue Mountains East Timor Sisters project.